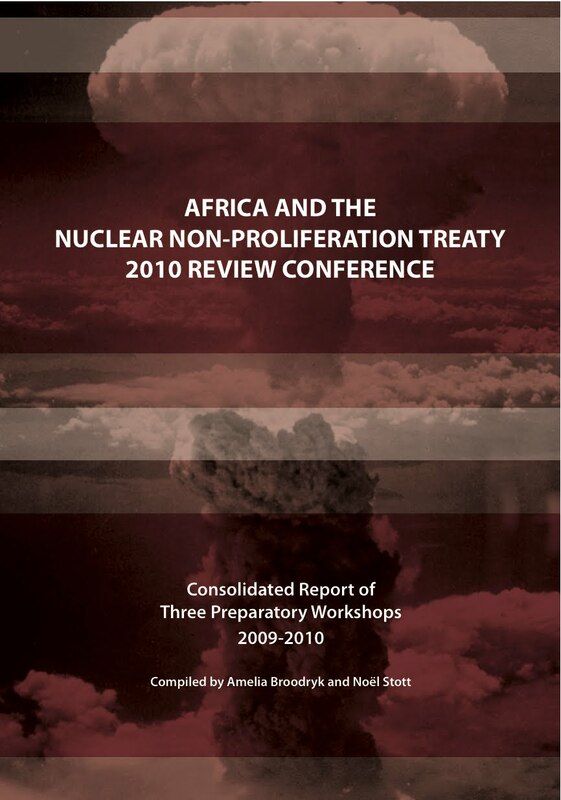 With funding from the British High Commission in Pretoria, South Africa, the Royal Norwegian Government and the Ploughshares Fund, the Institute for Security Studies’ “Africa’s Development and the Threat of Weapons of Mass Destruction Project”, hosted three workshops on 29 June 2009, 3–4 December 2009 and 15–17 March 2010, titled “Preparing Africa for the Nuclear Non-Proliferation Treaty (NPT) 2010 Review Conference”. The first workshop took place in Pretoria, South Africa and was aimed at Southern African countries. 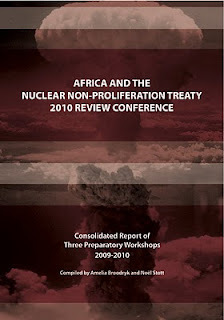 The second workshop in Accra, Ghana was co-hosted with the United Nations Regional Centre for Peace and Disarmament (UNREC) and covered West Africa. The third workshop, also co-hosted with UNREC, took place in Pretoria, and included delegates from all five African sub-regions.